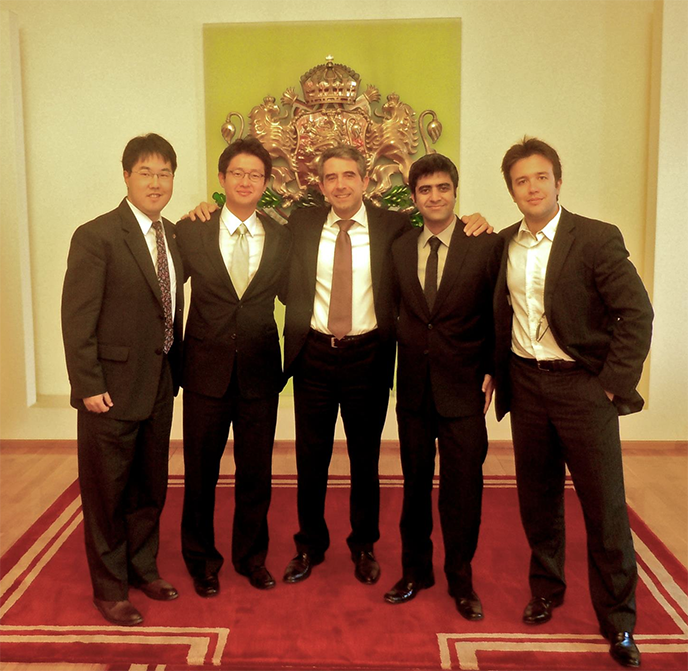 In Spring 2012, four Berkeley-Haas students sat down with the president of Bulgaria to create the beginnings of a plan for the country's first science and technology park. Fast forward to December 2015 and the students—Benny Du, SeungHo Song, Hassam Hussain, and Dan Tavares, all MBA 13—got some great news: the Sofia Tech Park has opened for business. The state-owned park is partnering with private and public institutions to encourage innovation, build educational programs, and provide support to startups. Working on the project was “rewarding and life-changing experience,” Du says. All four students worked on the project while enrolled in the Berkeley-Haas International Business Development course, which is designed to give students real-world business consulting experience. Teams have traveled from Albania to Zambia with the program. For this project, the MBA students were asked by the Bulgarian Ministry of Economy, Energy and Tourism to define the scope of the new science and technology park project, including potential challenges to development and the governance mechanisms required for it to succeed. Elitsa Panayotova, now the executive director of Sofia Tech Park, was the students’ main contact in Bulgaria. 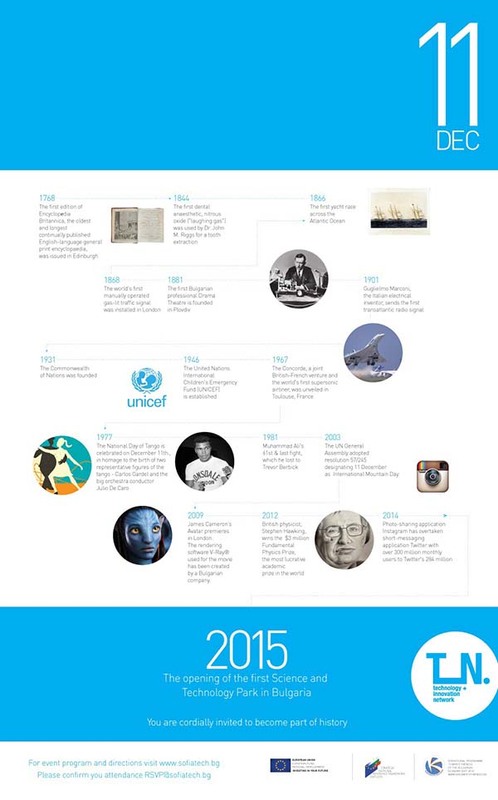 Google, Hewlett Packard, and Cisco have all helped with its development. During the planning stages, the students received input from Adj. Prof. Andrew Isaacs, director of the New Management of Technology Program at Berkeley-Haas, and from Bay Area-based Melinda Richter, head of Johnson & Johnson Innovation. The students' work in Bulgaria included a series of meetings with key stakeholders, including President Rosen Plevneliev. 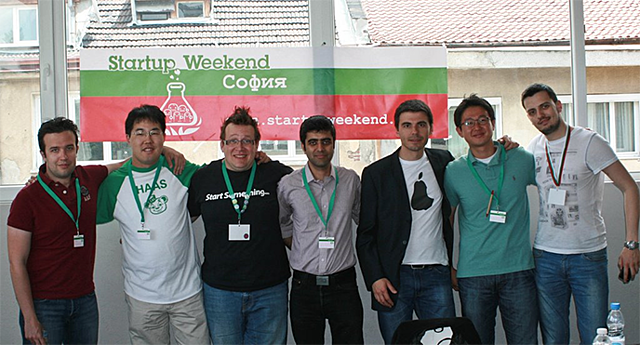 They also visited Startup Weekend in Sofia, where they met with local entrepreneurs and investors, including partners from a local accelerator fund that planned to make roughly 200 investments. From their meetings, the student found there was also a strong sentiment that the technology park should truly foster innovation and collaboration and not just be another business park with nice-looking buildings. They found that businesses, especially start-ups, needed services that would help lower their up-front capital costs, such as legal support, labs for rapid prototyping, and access to key licenses. The students also recommended that park focus on the information and communications technology sector, where there’s market need and core competencies in place. “We're very proud of the work that we did and the four of us would love to do a reunion in Sofia at some point in the future,” Du said. Kim Girard writes about students and programs at Berkeley Haas. She's a former journalist who covered Silicon Valley tech. She also loves her two rescue dogs, Casper and Goldie (a tripod! ).